Fragrances. 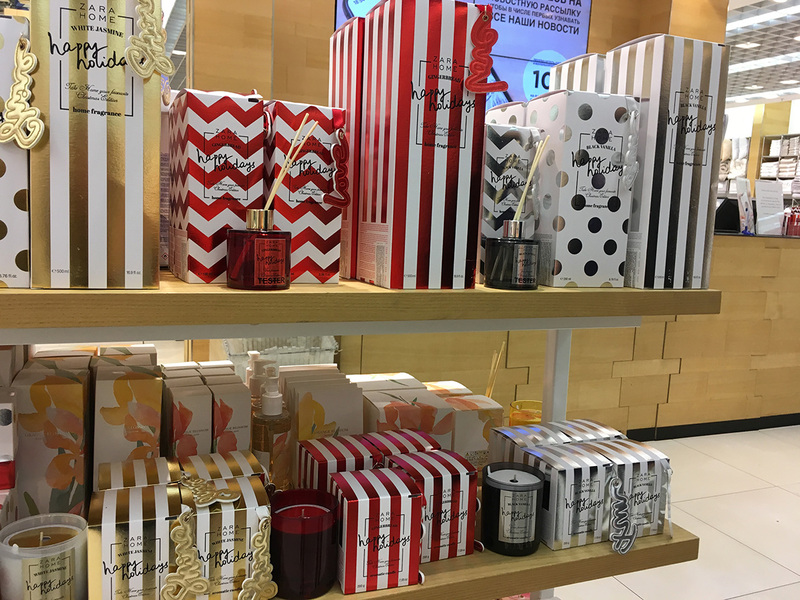 Good fragrances for your Holiday interior. 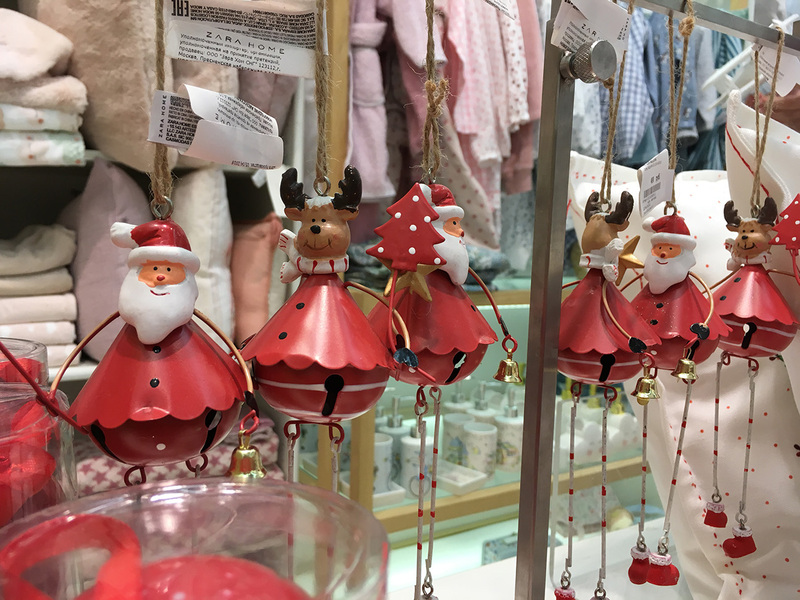 Separate rack with Christmas fragrances. Bright and cute package and incredible smells. 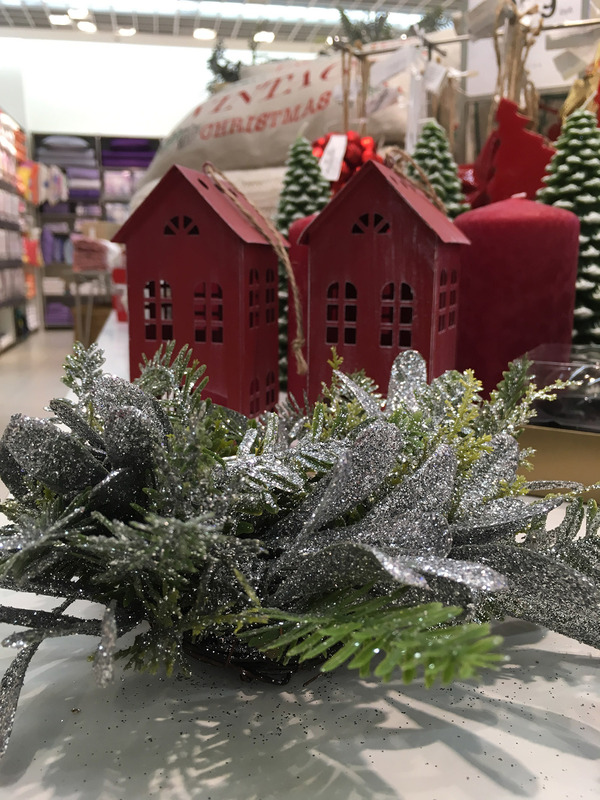 Fragrances for home will fill the room with a holiday mood. 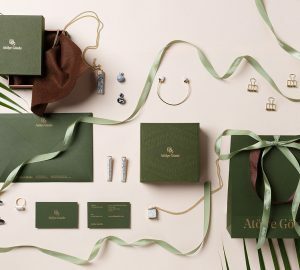 Fragrance candles in the colorful packaging with cute keychains. You can get it as separate and as candle pack. You will like this holiday Gnome. 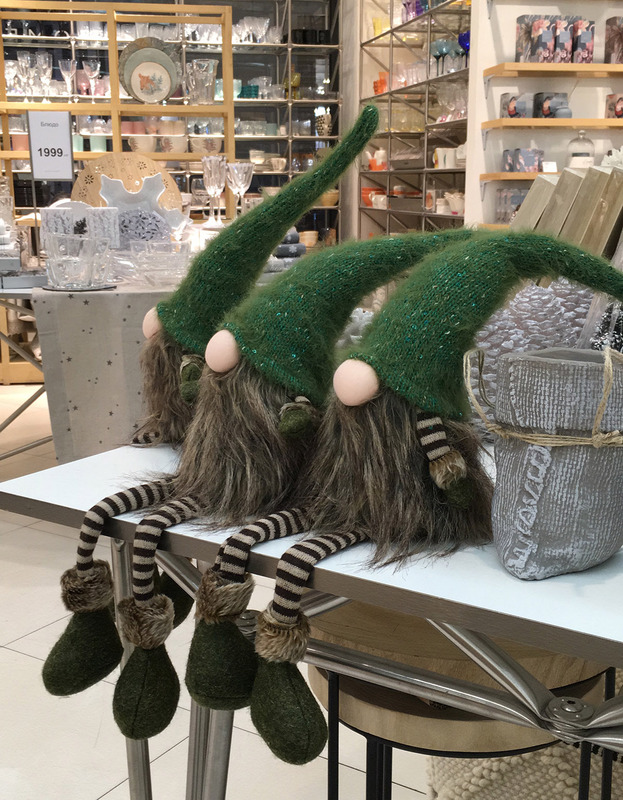 He is so cozzy and bring a joy to your home. 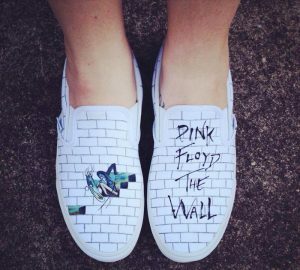 Or you can use as gift. 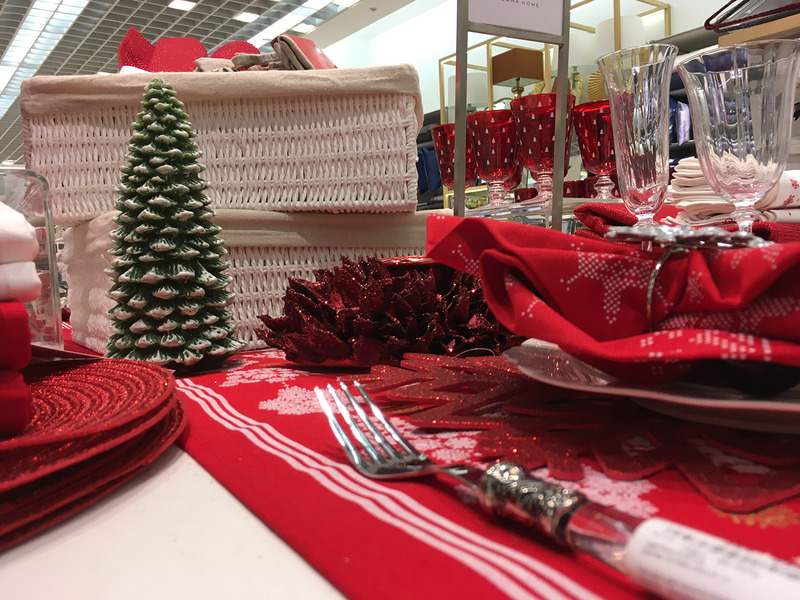 Tableware… What a holiday table without appropriate utensils. 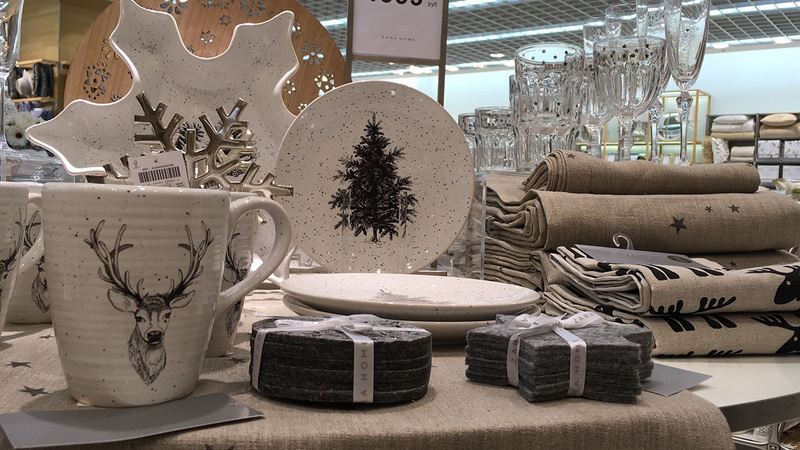 ZARA Home each year offers differently painted plates and cups for the winter holidays. 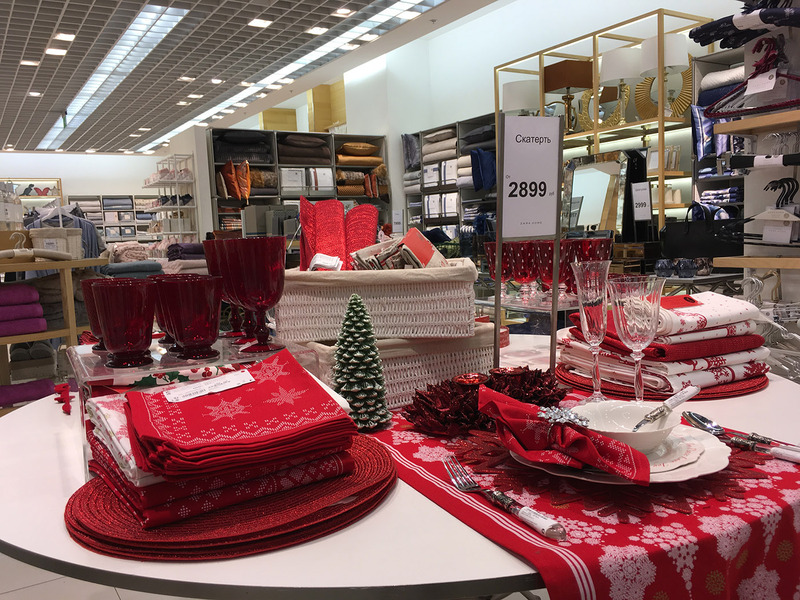 To complete your decoration of holiday table you need a tablecloths, elegant napkins for appliances and bright napkins for plates. Complement the picture — a red candlestick made of natural materials covered with sequins. Here and there in a basket lay the track on the table and Christmas kitchen towels. 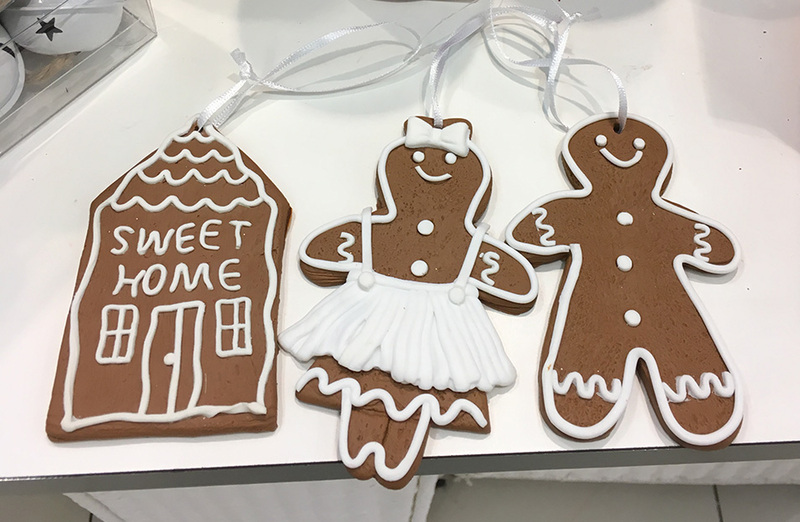 This gingerbread man, his girlfriend and their sweet home. This trio will be great decoration for your Christmas tree. Oh, about the Christmas tree. You don’t want to get Christmas tree or you don’t have it? Not a problem — get this candle (red, green, silver or golden). 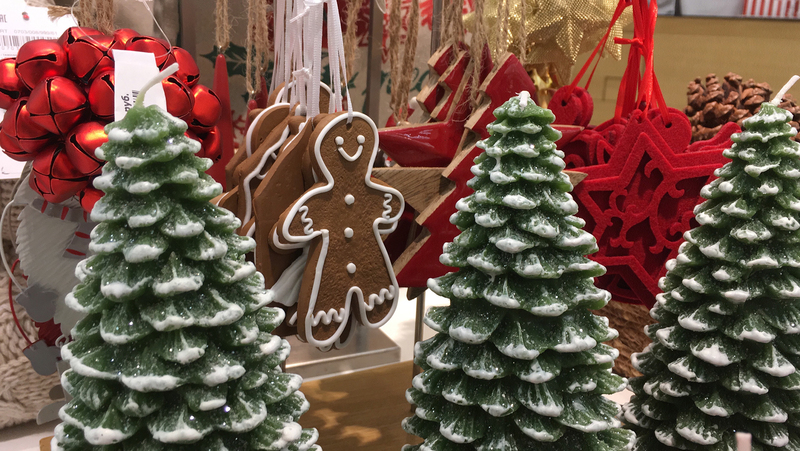 This cute Christmas tree will fit perfectly on the holiday table, and will give comfort and warmth. 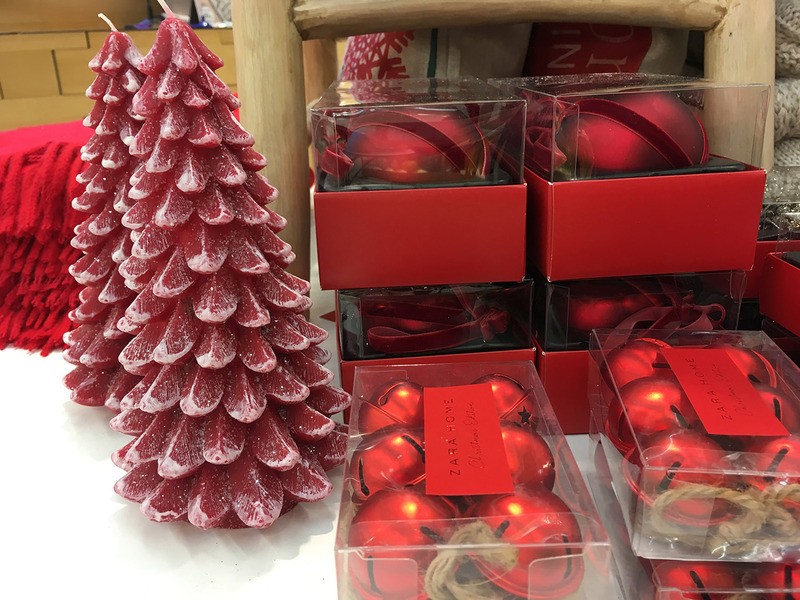 Although, that I say… of course, a Christmas tree-candle will not replace a real decorated Christmas tree. Let’s back to fragrances for a minute. Look, it’s really a great holiday packaging for 3 candles with Christmas flavors. In Russia people says: “don’t gift a soap!”. I don’t believe in these omens and i can gift this packaging of soap. 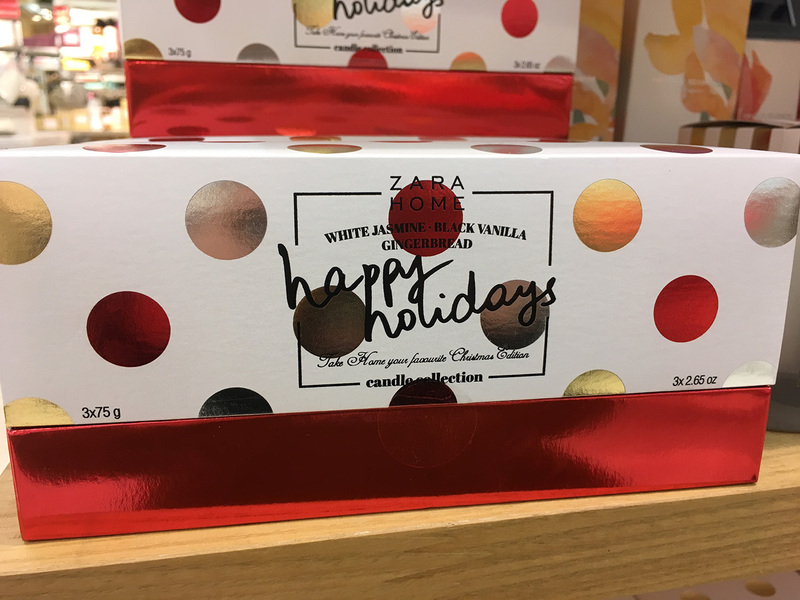 Take this box, open it and you can see the 3 bars of soap with the fragrances: white Jasmine, black vanilla and the very Christmas flavor is — gingerbread! Okay, you’ve got a Christmas tree and you need to decorate. 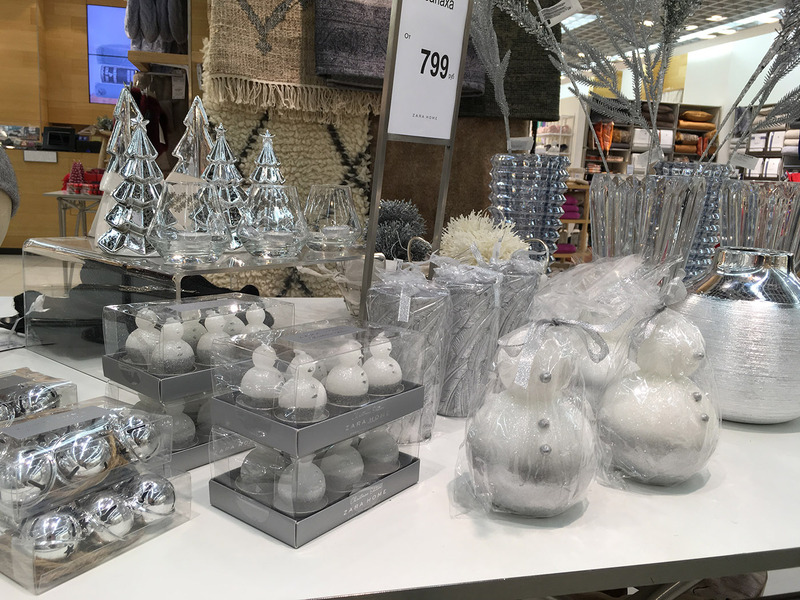 For decorate your Christmas tree go to ZARA Home and take a baubles and other decoration. 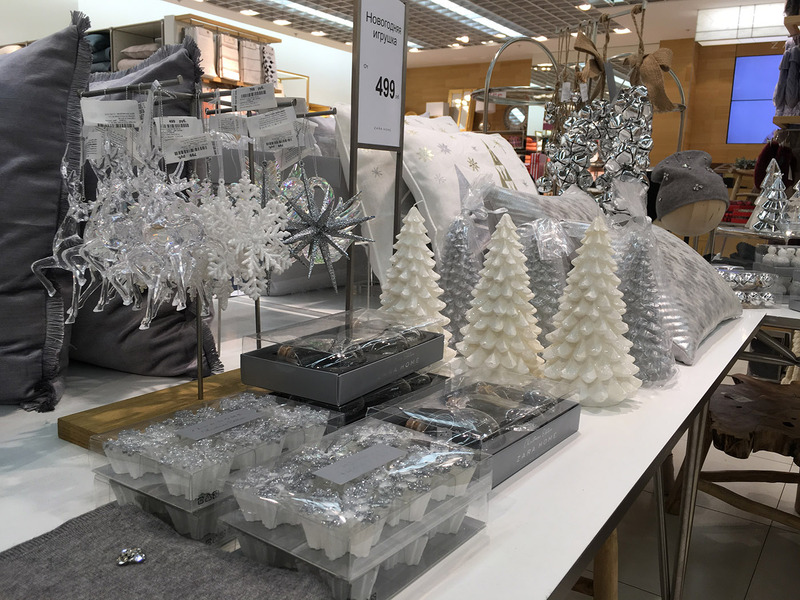 … Also, you can go to H&M Home, but i will write interesting post about it … Later. 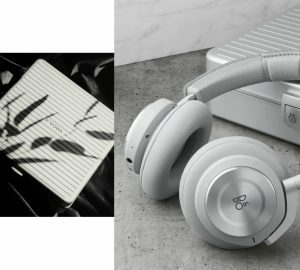 Above — this is photo from H&M Home store. 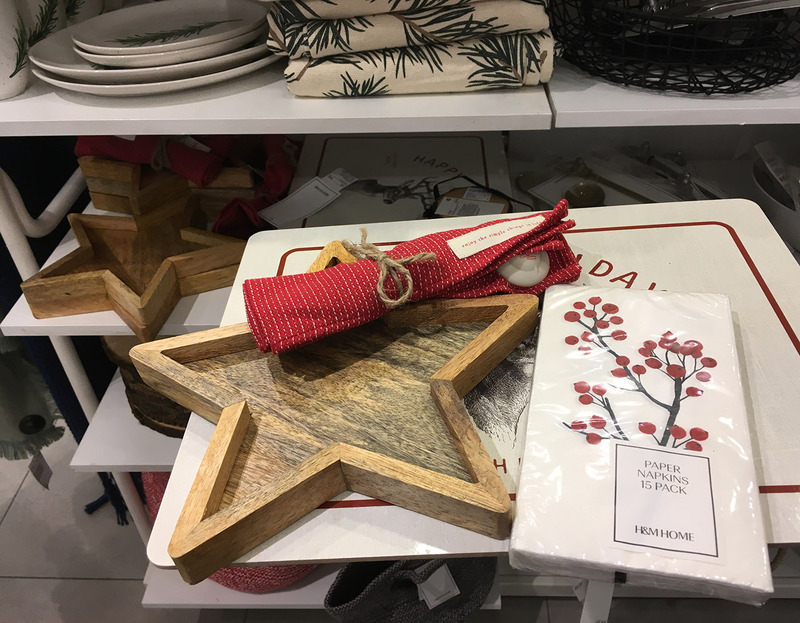 About ZARA Home — i truly love decorations from ZARA Home. 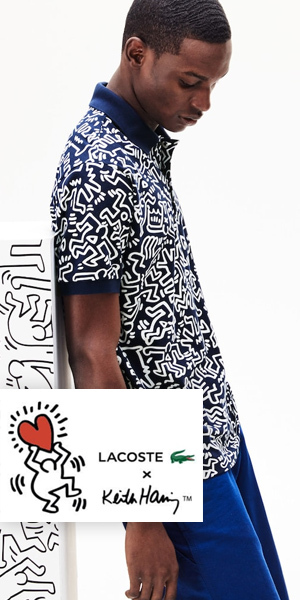 They give good quality and not so expensive price. 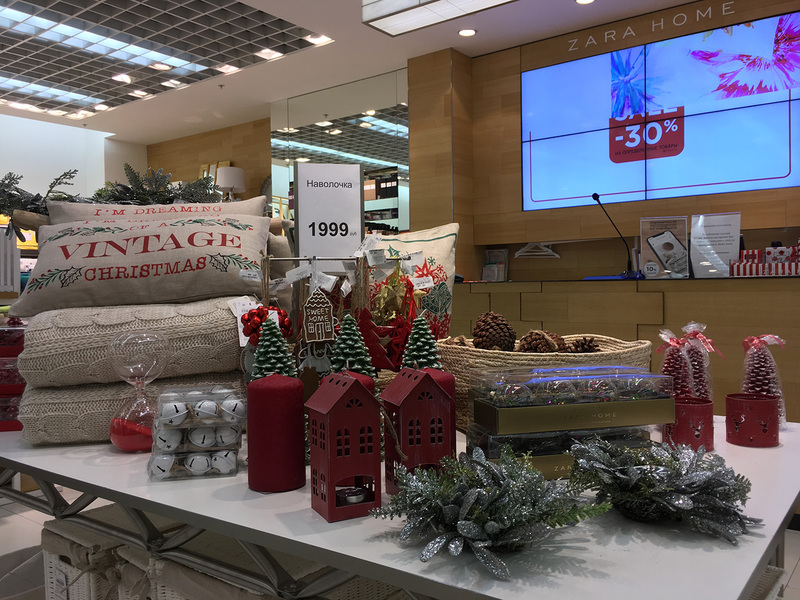 This is end, no this is not end of Christmas story of ZARA Home :) I will write some interesting later. If you like (i hope you like) this post — set like and share this post for your friends.